Hazro TV , Picture Of Chhachh ,Pics of Chhachies: View of Green Grass Ground at Town Committee Hazro. View of Green Grass Ground at Town Committee Hazro. 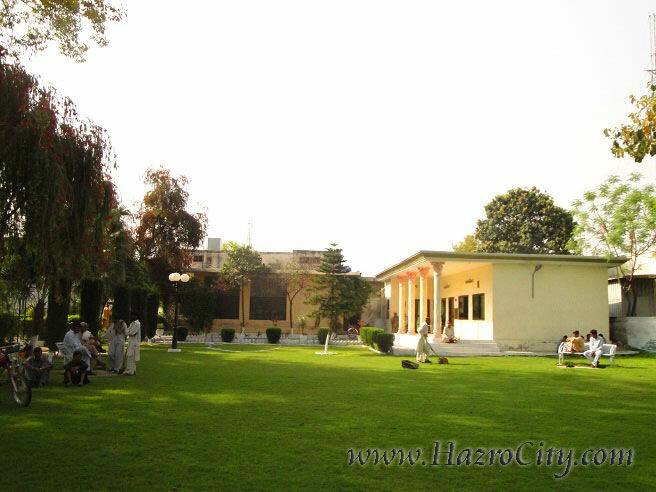 View of Green Grass Ground at Town Committee Hazro. Picture shows the new building which was constructed for the ministry of Tehsil Municipal Administration (TMA) for whole tehsil of Hazro. Hazro became 6th tehsil of district Attock after Attock, Hasan Abdal, Fateh Jang, Pindighaib & Jhand tehsils. A gardener is making level of grass by machine can be seen also in the middle of picture.